PRbyELLE77 is celebrating its ONE YEAR ANNIVERSARY for the entire month of March! Celebrate w us!! 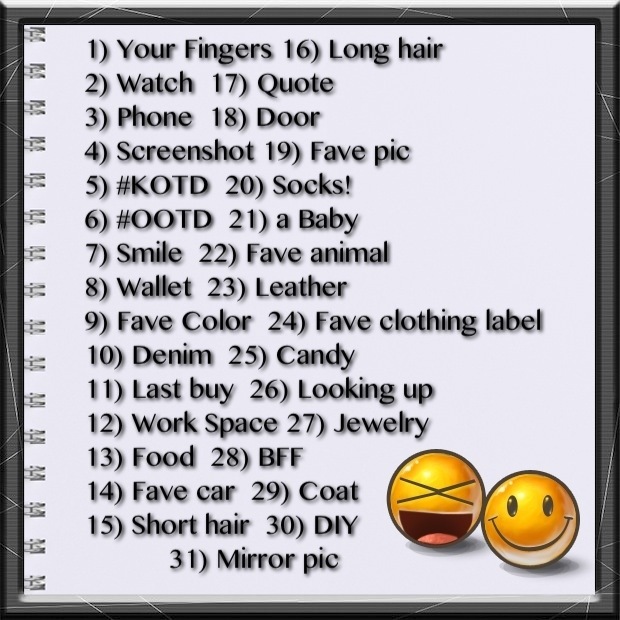 Do this photo challenge via your Instagram pages! Don’t forget to use hashtag #elle77pics! Thanks so much for supporting us! New Post to That Trendy Man! Have you checked out our latest post to “That Trendy Man”? Click the link! We are featuring our Principal Style Liaison Brian Smith of Chicago IL! As always, check back frequently for style tips from him, as well as information on the various Authors who will submit to That Trendy Man! I felt it was time for me to pay full tribute to some of my favorite fashions outside of my love for shoes! Men have some of the most amazing styles out, and I absolutely adore the way a trendy man puts himself together…and it doesn’t have to break the bank!